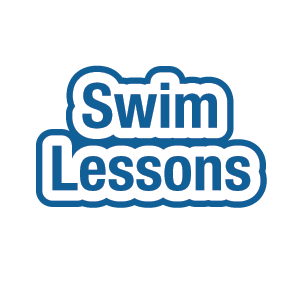 Swim lesson fees for members and non-members. *Be sure to include your child’s name and which session/level you would like. Please note that online prices reflect processing costs. No processing costs are necessary if paid through the mail or at the Swim Club. Thank you! Copyright © 2017 Carlisle Swim Club – Carlisle, PA. All Rights Reserved.